In 2006, a four-year-old Massachusetts girl died from prolonged exposure to a cocktail of drugs that a psychiatrist had prescribed to treat ADHD and bipolar disorder; her parents were convicted of her murder. 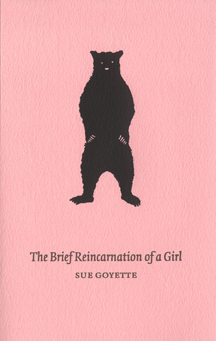 In The Brief Reincarnation of a Girl, Sue Goyette strives to confront the senselessness of this story, answering logic’s failure to encompass the complexity of mental illness, poverty and child neglect (or that of our torn and tangled social ‘safety net’) with a mythopoetic, sideways use of image and language. Avoiding easy indignation, Goyette portrays the court proceedings’ usual suspects in unusual ways (the judge, the jury, the lawyers, the witnesses and the girl’s troubled parents), evokes the ghost of the girl, personifies poverty as a belligerent bully and offers an unexpected emblem of love and hope in a bear. 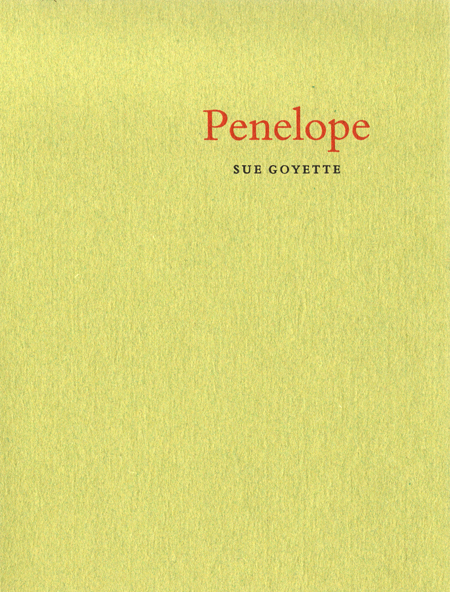 Like the utterances of a Shakespearean fool, Goyette’s quirky, often counter-logical poems offer a more potent vision of reality than any documentary account, her eulogy for a girl society let down renewing the prospect for empathy and change. 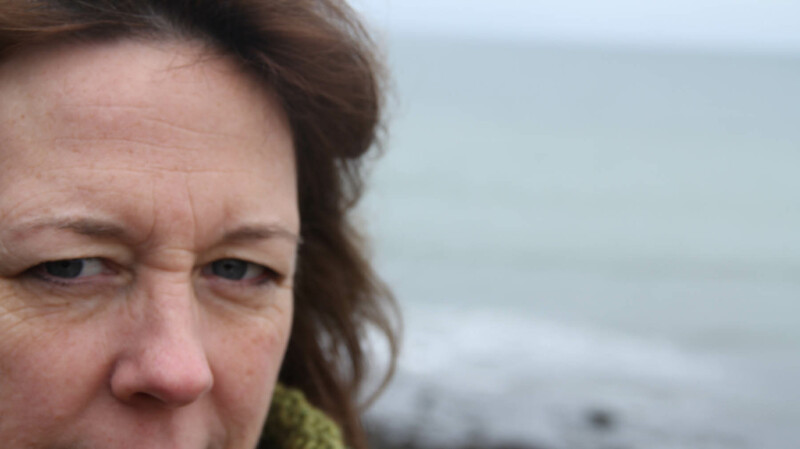 Winner of the 2016 ReLit Poetry Award and Winner of the 2016 J.M. Abraham Poetry Prize.